Maps are a key element of every Dungeons & Dragons campaign. A map’s importance in bringing your world to life can’t be overstated. The same can be said for your encounter maps. Sometimes you need a visual representation of the area your adventurers are in, or perhaps tactical combat is simply the way your group rolls. However you play, we’ve got you covered. 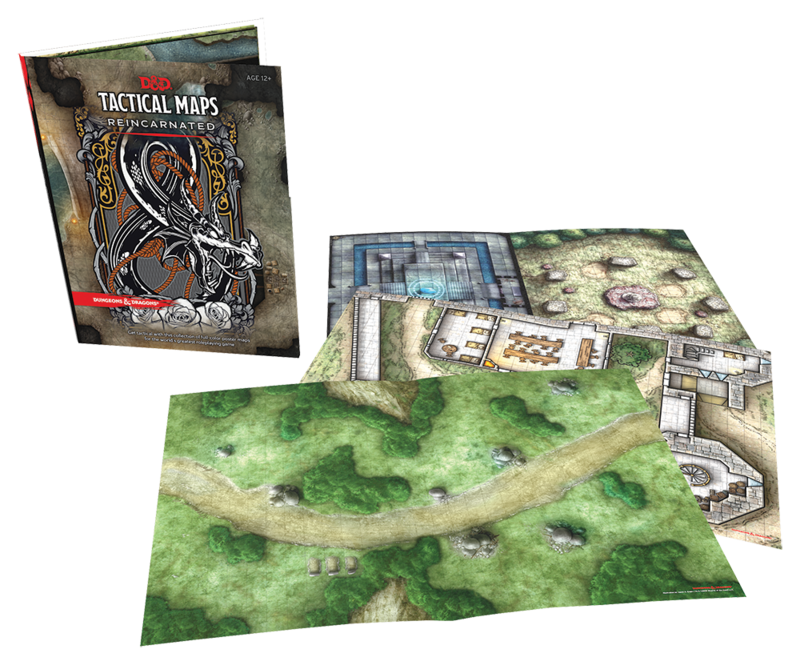 Twenty beautifully rendered, tactical poster maps are contained herein, perfect for bringing any D&D game to life. The Dungeon Master’s Guide provides the inspiration and the guidance you need to spark your imagination and create worlds of adventure for your players to explore and enjoy. 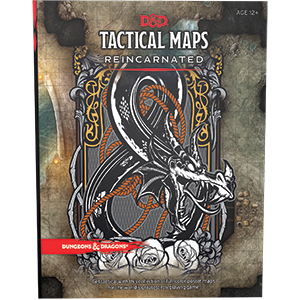 The Monster Manual presents a horde of classic Dungeons & Dragons creatures, including dragons, giants, mind flayers, and beholders—a monstrous feast for Dungeon Masters ready to challenge their players and populate their adventures. The Player’s Handbook is the essential reference for every Dungeons & Dragons roleplayer. It contains rules for character creation and advancement, backgrounds and skills, exploration and combat, equipment, spells, and much more.